Who has won the most Masters tournaments? Jack Nicklaus has the most Masters wins of all-time. Almost all of golf’s greatest players have won the Masters. It’s essentially a right of passage. Win a green jacket and you’ll be remembered for many, many decades to come. But who is the greatest Masters champion of all-time? That honor goes to golf’s greatest champion himself, Jack Nicklaus. The Golden Bear won six Masters titles throughout his storied career, wracking up one-third of his 18 majors at Augusta National alone. 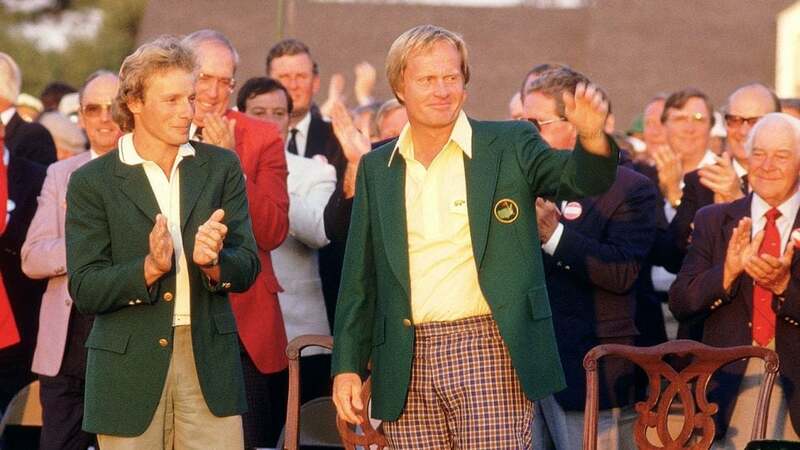 Nicklaus won his first Masters in 1963 when he was just 23 years old. He went on to add another pair in 1965 and 1966. He’s one of just three players to have won back-to-back Masters titles. Nicklaus won again in 1972 and in 1975, but he wasn’t done. Nope, Jack saved likely his greatest Masters performance for the 1986 Masters when, as a 46-year-old, he came back from four shots down after 54 holes to win his sixth green jacket. Nicklaus is two clear of the field as far as green jackets go. Both Tiger Woods and Arnold Palmer are second with four green jackets apiece. It was a Sunday 65 that polished it off for Nicklaus in 1986, a performance you can watch most of in the video below. Enjoy.